Comunn Eachdraidh Nis | Isle of Lewis Comunn Eachdraidh Nis, North Dell, Ness. Isle of Lewis.HS2 0SN. 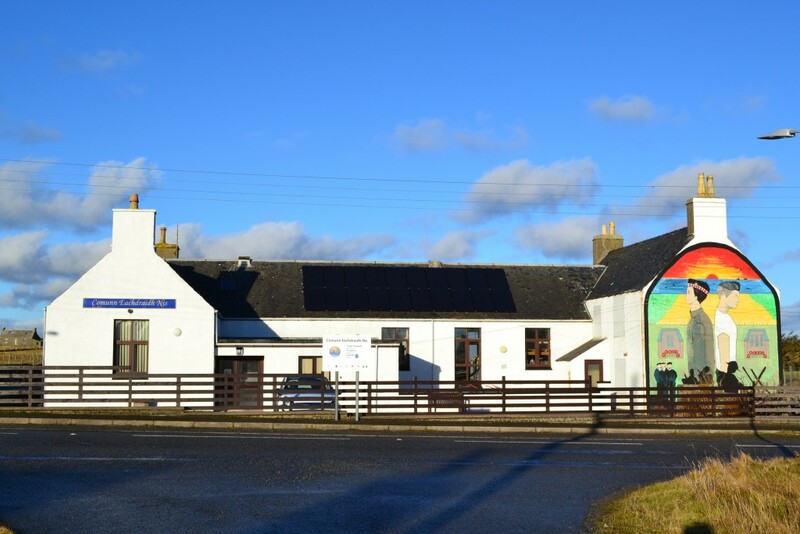 Based in the former Cross Primary School it houses an accredited museum featuring displays on various aspects of island life and a vast archive and genealogical records for the whole North Lewis area. With gift shop and café. Open Mon-Fri 11am-5pm throughout the tourist season. The museum will be closed in 2018 due to major renovation work which will result in unavoidable disruptions and reduced services at times. We apologise for any inconvenience this may cause.